It'd be great to see some these moves! p.s. 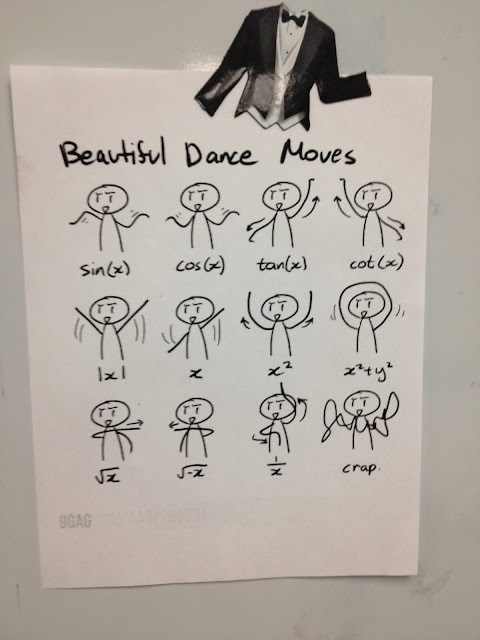 Came across this posted in the Math/Science Office.